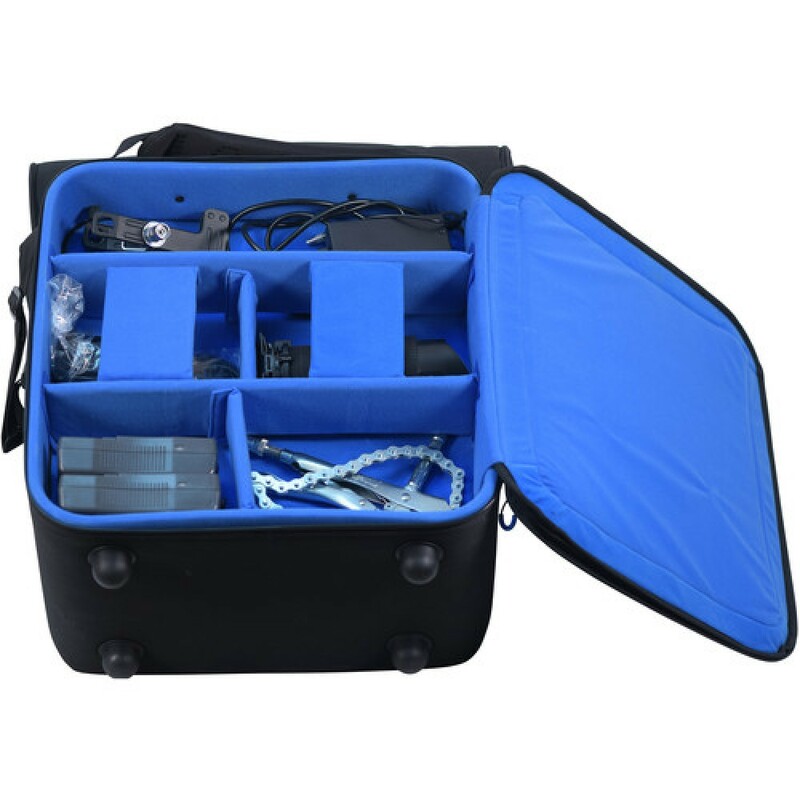 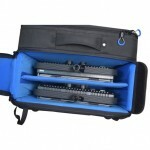 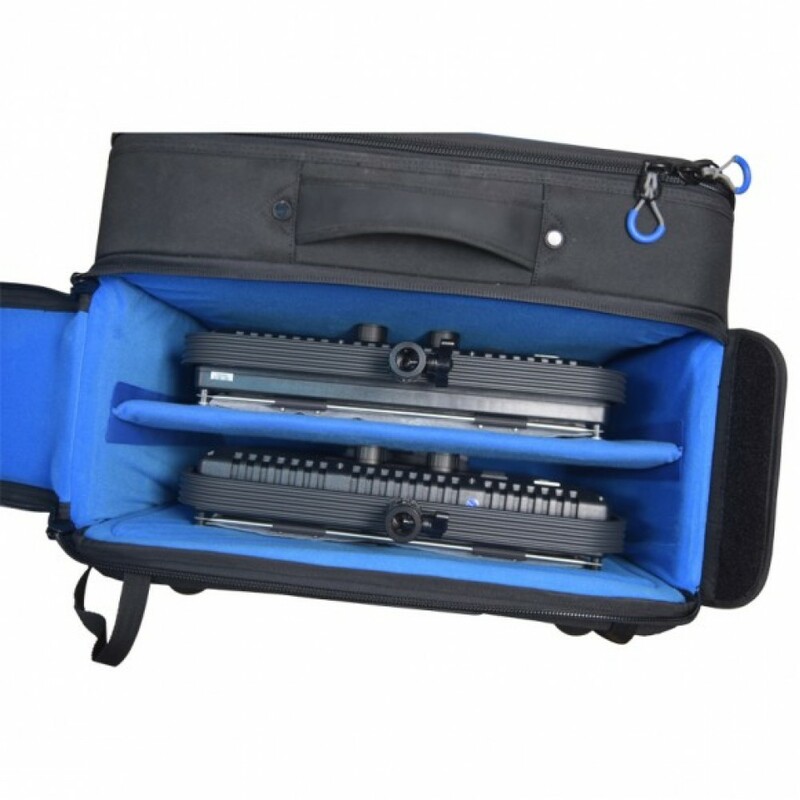 The new Orca, OR-62, Double Light Case, was designed to carry and protect two standard 1000 LED1×1 light with power supply, cables, small connectors, batteries, charges, small spot light and up to 4 small stands. The Orca Double Light Case offers ultimate protection for delicate gear, with an external aluminum frame, internal Honeycomb frame and layers of foam and EVA. 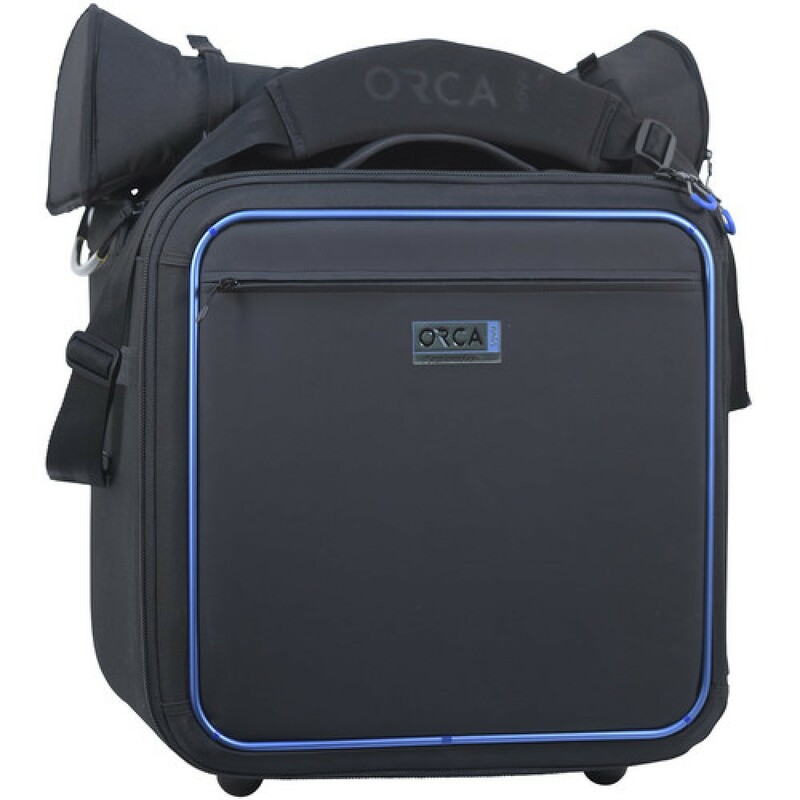 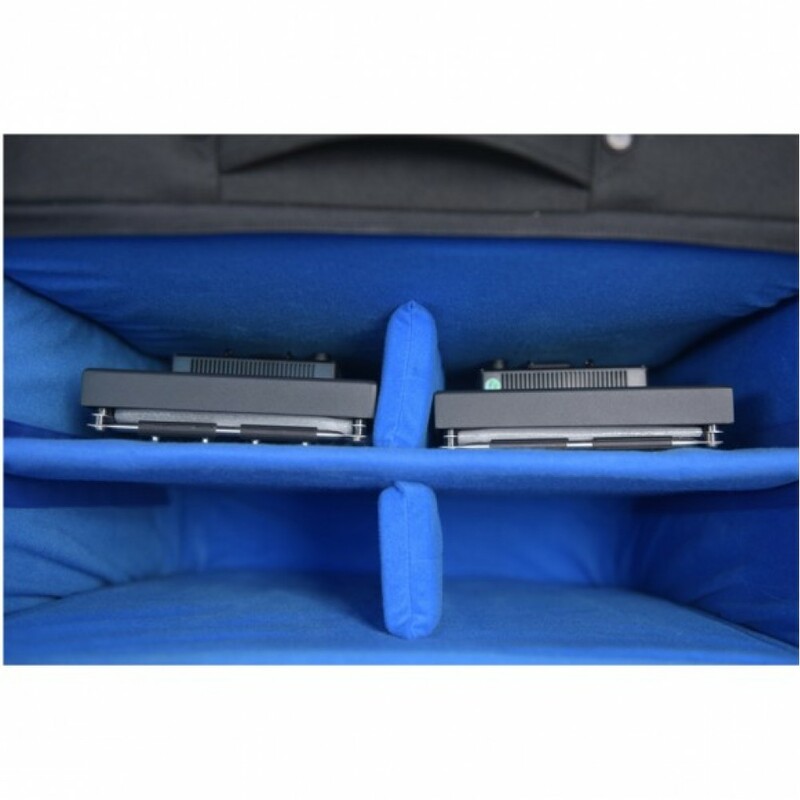 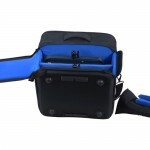 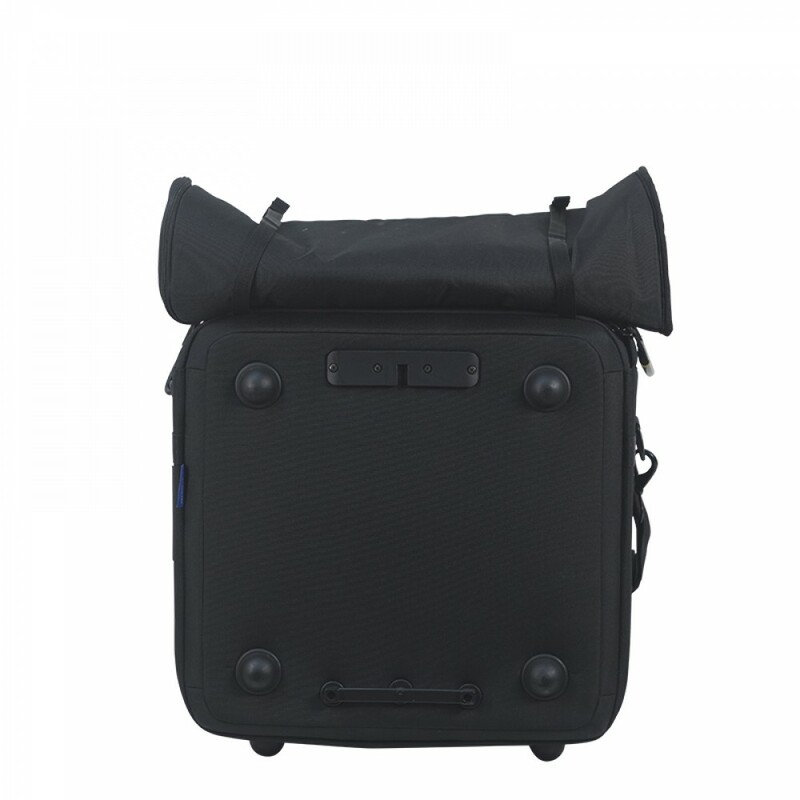 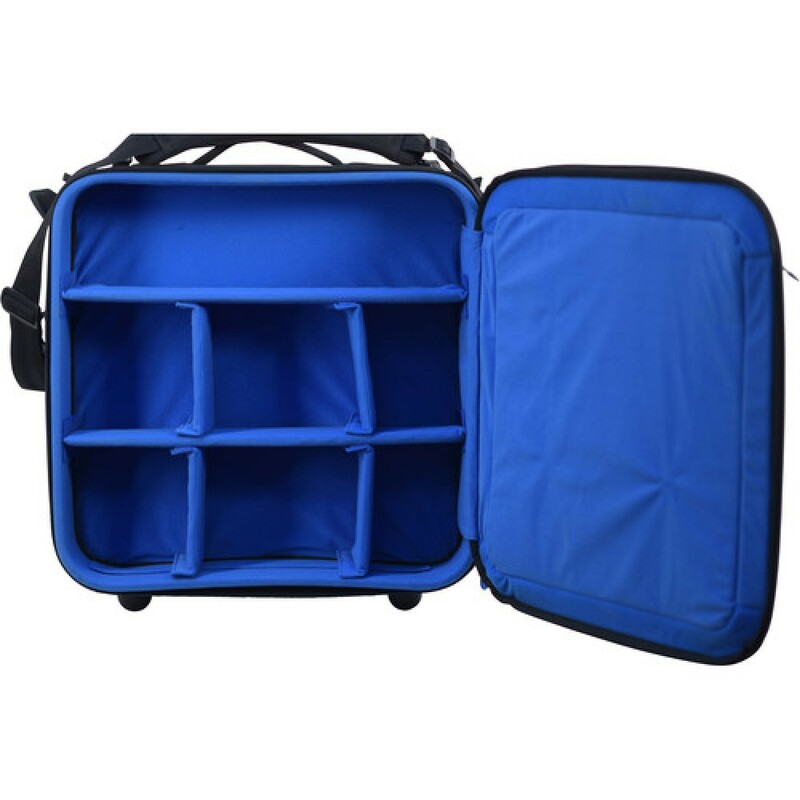 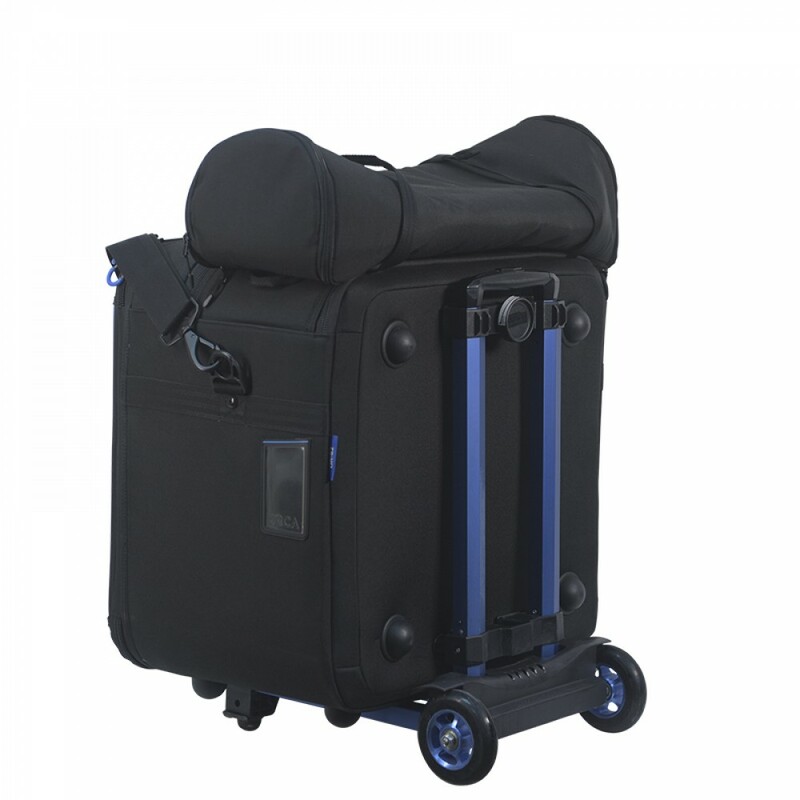 The bag comes with internal dividers to set up the bag as per the user’s needs, padded shoulder strap, external stand pouch and option to be connected to the Orca bags OR-70 heavy duty trolley system. 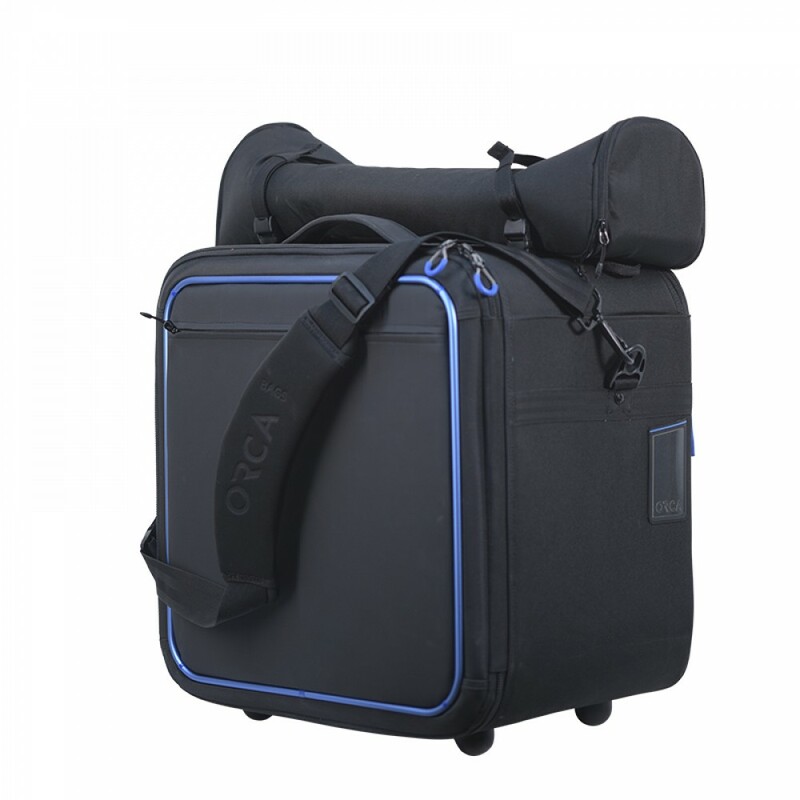 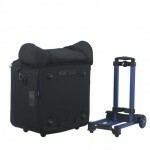 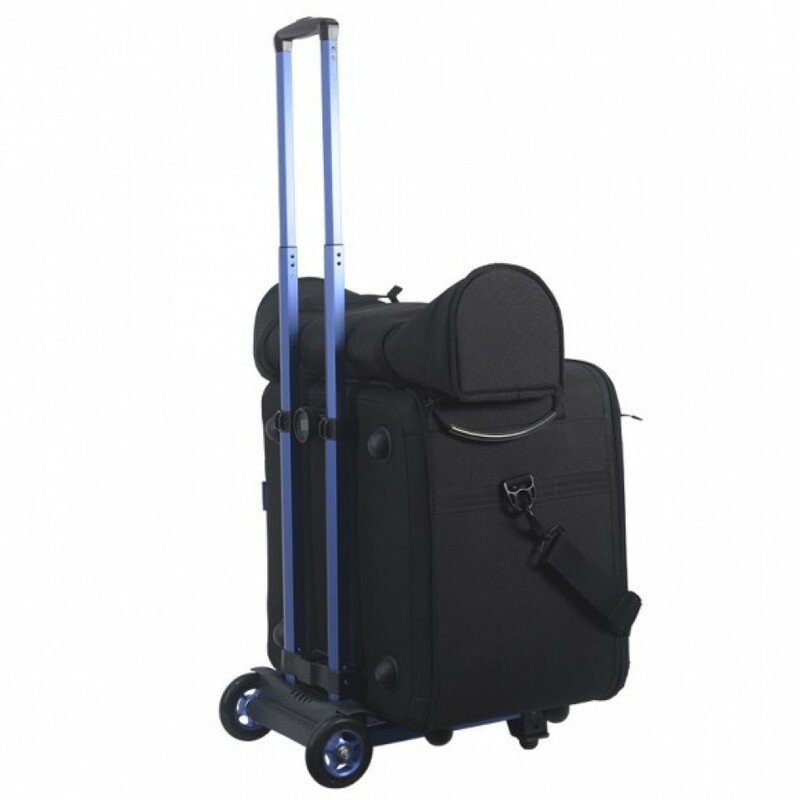 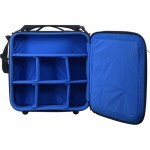 *Orca bags OR-70 heavy duty trolley is sold separately.